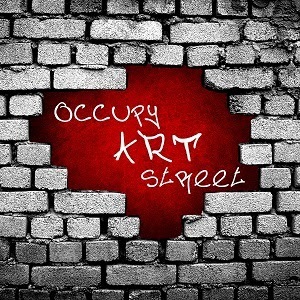 Occupy Art Street is the first awards dedicated to recognizing the artists in the Twilight Wolf Pack fandom in digital, video, and traditional art. 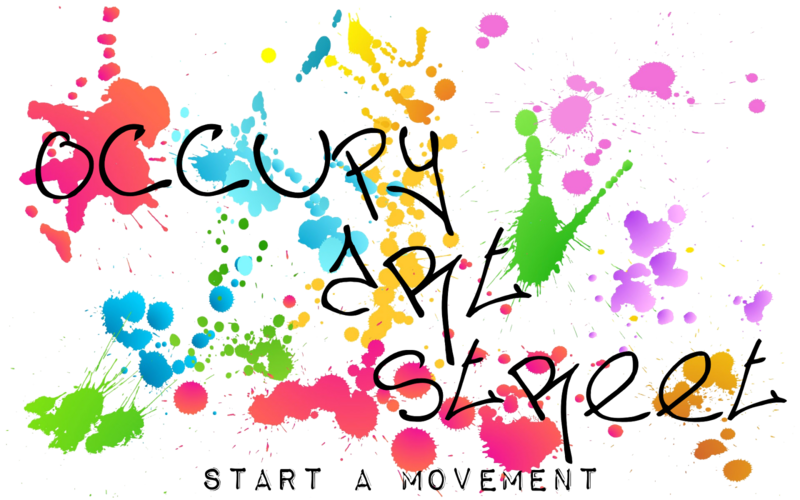 Readers and Authors: Please take a moment to consider nominating the artists that decorate our stories, websites, and Twitter! Nominations open soon, so check out their website and Twitter! Artists: get ready to share your work!